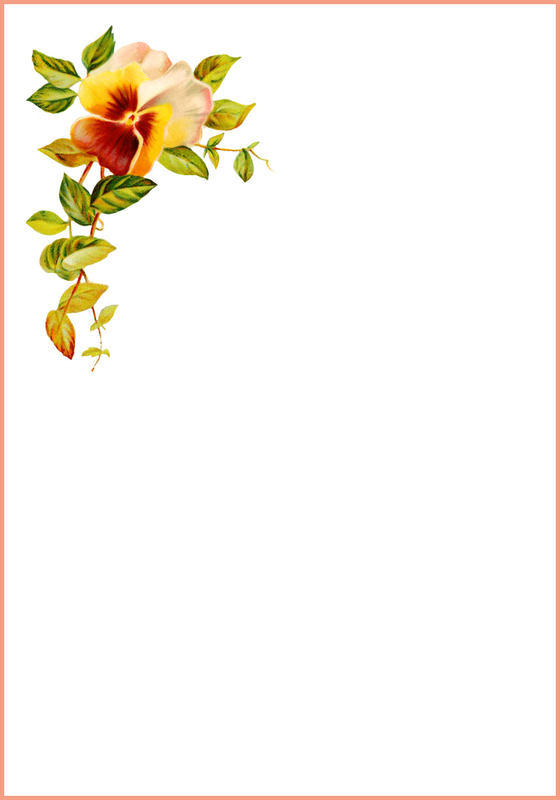 Free Printable Thank You Cards: Whether it is for a wedding or birthday gift, or a simple thanks for being a great friend, sending someone a thank you card is a special way to show your sincere gratitude. 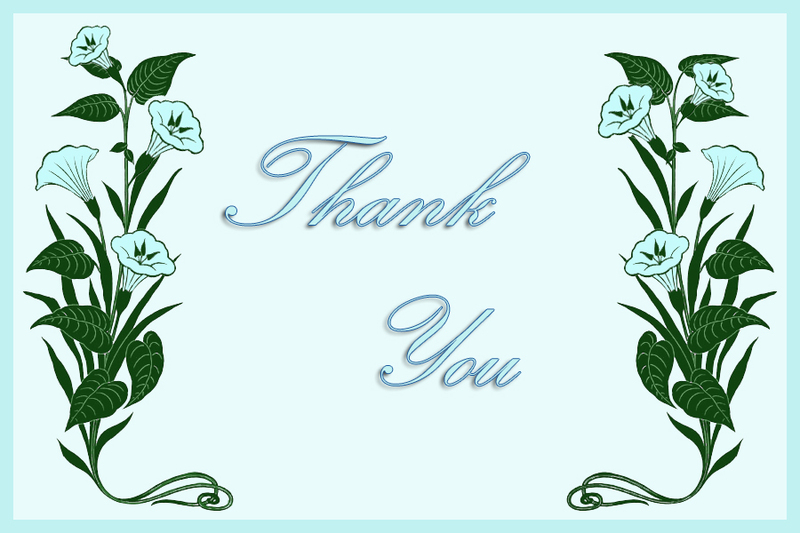 Here on my website you will find a host of free printable thank you cards. 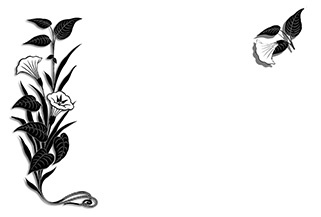 Easy to use, the cards I have on my site are only limited by your imagination. Thoughtful, inspirational, funny or just plain old sincere, there is something for everyone’s taste and you can add to them too and really make the design your own. I have made most of them smaller than all the other postcards you can find here on these page, because that is how I think it’s best. 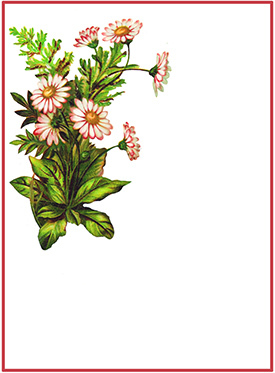 A Thank You card should most of the time not be as big as the invitation you got for the wedding or birthday, so these first cards will, when printed with 300 dpi to make sure the quality is really good, be the size 3 x 2 inches. They are small and delicate. I will make one card with a text, often a very simple one like “Thank You”, and then the same card without text, just a template you can fill with your own Thank You message. 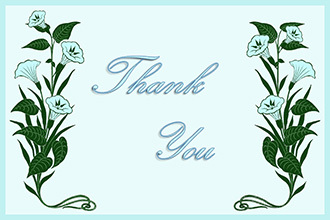 As well as adding clip art and sentiments to your thank you cards, you can also add your own embellishments or toppers. The pictures of cards you see here are small, you shall click the picture you like to come to the larger and better printable version in a new tab. And here come the same cards, but without text. You can save these Thank You card templates and work on them on the computer, or print them and write the text you like in handwriting. According to Language experts from California University, Thank You is one of the most important phrases in the English language, as it makes a person feel valued and appreciated. However, if you want to do it properly, there is a certain etiquette you should follow to ensure you get it right. 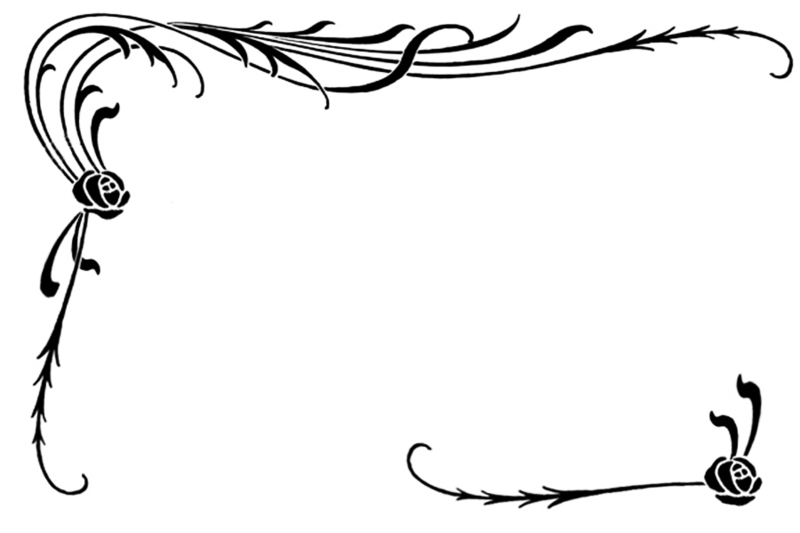 Making a Thank You card involves much more effort than buying one or sending an ecard. And while Ecards are lovely and sometimes the only way you can say thank you to someone who lives faraway, etiquette experts say a Thank You message should never be sent by email. Here are a few more tips to getting saying Thank You right..
• Be Prompt – While a beautiful Thank You card will be appreciated at any time, sending one promptly will ensure the event is still fresh in your mind. It also shows you were so touched by their actions, you immediately responded with a card. You can also remember specific details if you send a Thank You card straight away. • Be Specific and Sincere – Be specific about what you are thankful for and let the person know how this had a positive effect on you. 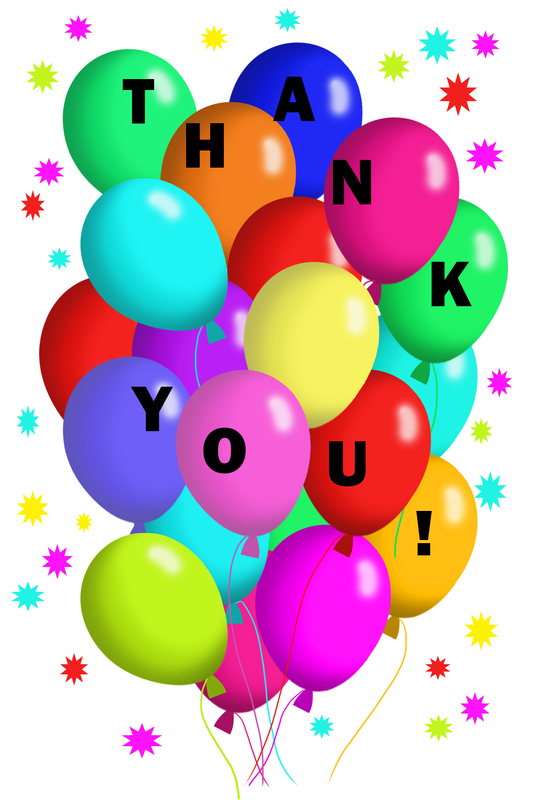 • Avoid Negativity and be Gracious – Try to avoid negativity in your Thank You card. For example, if you are sending it to a doctor who was looking after a sick relative, concentrate on how much you appreciate his efforts don’t mention if the relative has worsened etc. • Think Outside the Box – If you are thanking someone for a service they have provided, such as a doctor, solicitor, secretary etc, bring their good work and efforts to the people who are above them such as a supervisor or manager. You can do this by sending them a copy of the Thank You card you sent, along with the note explaining what the person did for you. As long as you are sincere in your thanks, the person on the receiving end of your card will appreciate the effort you have gone too. 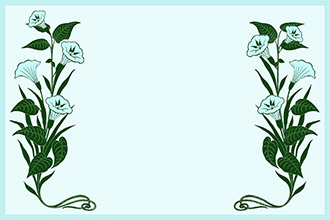 Here comes three templates of thank you cards to print with flowers, two of them the size 3,5 x 5 inches, the last one smaller, 2,5 x 3,4 inches. When deciding on which of the free printable thank you cards you like, you should also think about the sentiments you want to put inside it. 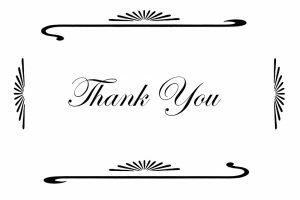 While you are obviously going to write thank you in your card, thinking of something else to accompany it can be trickier than you think. This is where the ability to search the Internet really comes into its own, as there are plenty of websites that offer free thank you messages, meaning you won’t have to create your own unless you want too. The About website has some brilliant sentiments for your Thank You cards (see link below on this page). 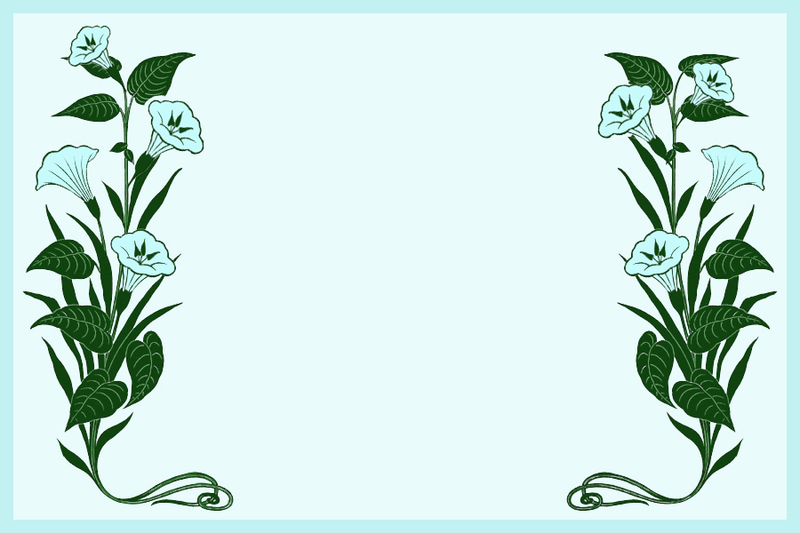 Obviously, these are just a general idea of what you need to put in your Thank You cards and they can be adapted so they are more suitable for your chosen recipient. Thank you quotes allow you to express your gratitude to another using somebody else’s words – Literally. 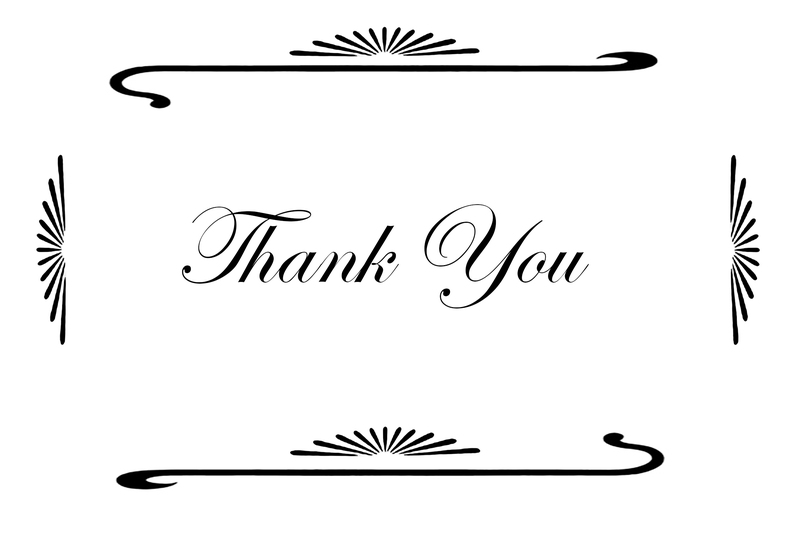 The joy of using quotes to say Thank You is, they are almost always simple and straight to the point but you are still putting in the effort a thank you card deserves. 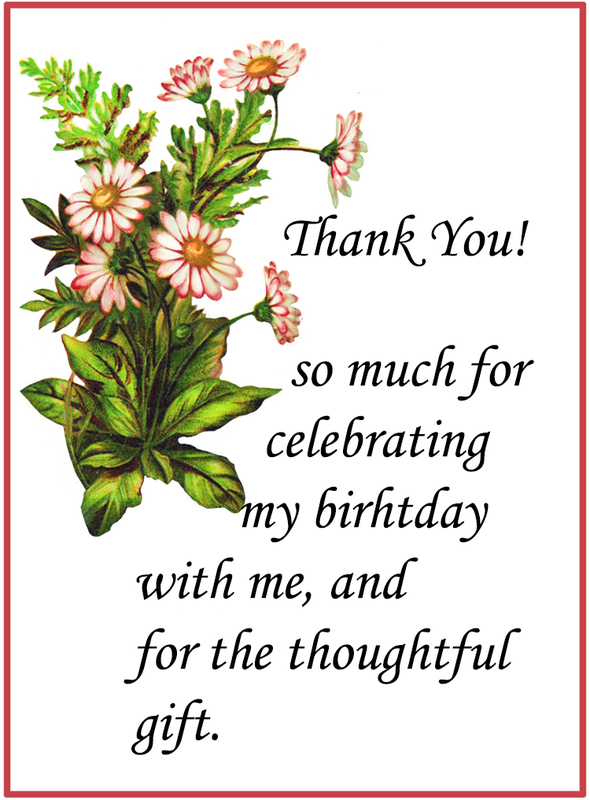 There are lots of quotes available online that will be ideal for your thank you creations. One of the most comprehensive collections on the Internet exists on the website Quotescoop.com . • We make a living by what we get, but we make a life by what we give. ~Winston Churchill. • There are big ships and small ships but the best ship of all is friendship. ~Anonymous. Of course, if you don’t like the quotes here or the ones available on the internet, you can always use your own quote. Saying thank you is a very positive, emotive thing and will not fail in making the person who receives your thank you card feel happy and good about whatever it was that they did. There are a whole host of reasons you may feel prompted to send a thank you card to someone and there isn’t really any sort of occasion where a thank you card or note would be inappropriate. However, while you may get away with verbally expressing your gratitude in some circumstances, there are times when a physical thank you, by way of a card or note is seen as the most acceptable way to say thank you. This is when some of the free printable thank you cards available on my site really come into their own, as they can be redesigned and tailored to suit any type of thank you that you desire. 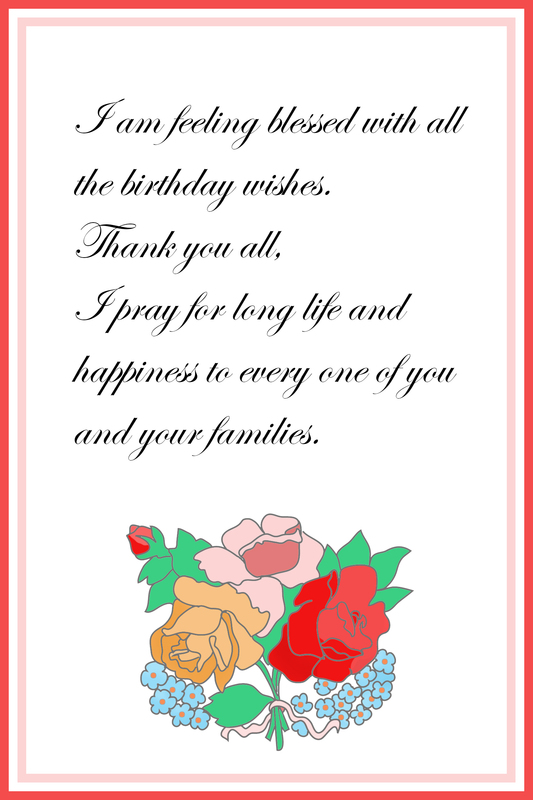 So here you will find both Thank You Card templates where you can write our own message as well as Thank You card to print as they are – and also a lot of examples of thank you messages. – While you do not have to send a thank you card to every person who attended your wedding – a simple phone call or email is suffice to thank someone for attending the ceremony – it is seen as wedding etiquette to send a note to any person who brought along a gift for you. Most people decide to stick to the theme of their wedding with their thank you cards, although you should consider adding an appropriate Thank You quote to the front of the card to make it a little different. Remember, people have spent the time, money and effort on getting you the ideal gift, this should be rewarded with a nice thank you note or card. 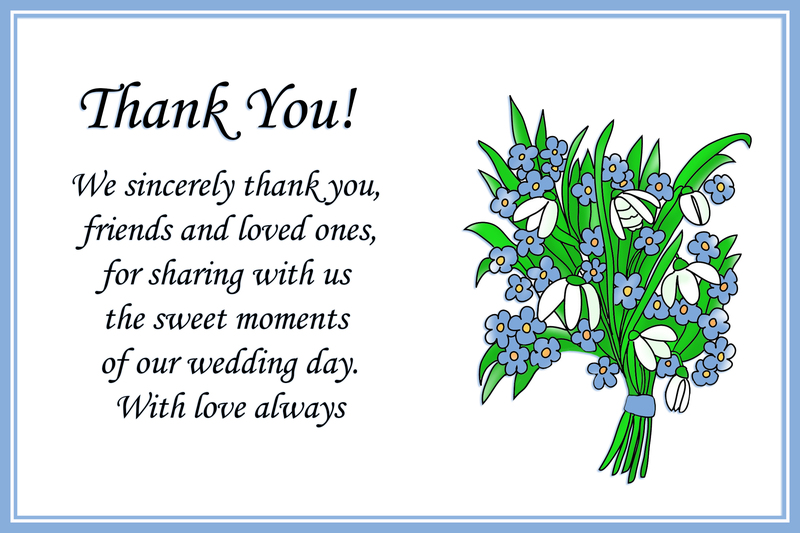 You should also send thank you cards to the both the mother of the bride and groom, as well as each of the bridesmaids and anyone else who took on an important role in the wedding. 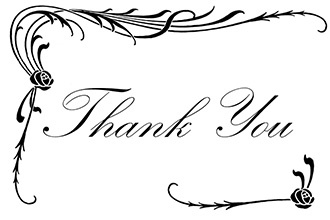 These thank you cards are traditionally given during the wedding meal, in between speeches and, if possible, should be different for each individual to respect the different roles played. from a number of different wedding clip art pictures on the Clip Art queen website. “We wish to say thank you for being a part of our wedding day. You have added to our happiness in such a special way. We hope you found it as enjoyable and memorable as much as we did. Thank you for sharing our most special day with us. It was such a treasure to spend this day with you. – Generally speaking, it is usually fine to verbally thank a person for the birthday card and gift they may have given you. 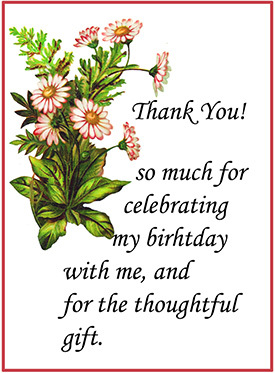 However, for larger birthday celebrations, such as 60th or 21st, where a party may have been thrown, it is seen as proper etiquette to send a thank you card or note to the individuals who brought along gifts. You don’t need to go over the top making individual thank you cards, a simple one-card-suits-all will be enough. Keep your cards lively, lots of balloons and stars to mark the celebration and use an appropriate thank you sentiment for the cards. You could even change the sentiments, depending on the person receiving it – for example the thank you card you send your parents should say something a little different to the card you send a co-worker. If you are feeling particularly crafty, you could print off your thank you cards before the party and then, make them to the same theme as your invitations. 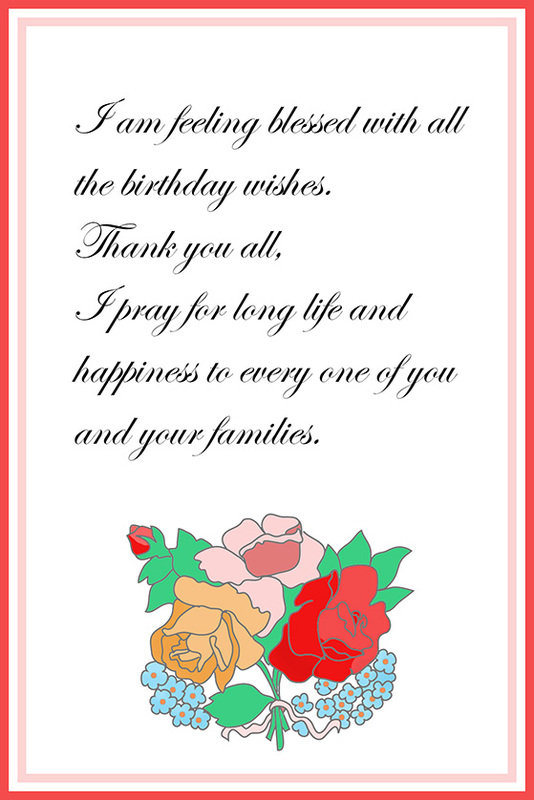 You can make free printable birthday party invitations on my site and add your own photographs and clip art. yo made the day so fun! my birthday was sure a memorable one. and for helping make it such fun! you took to choose it. 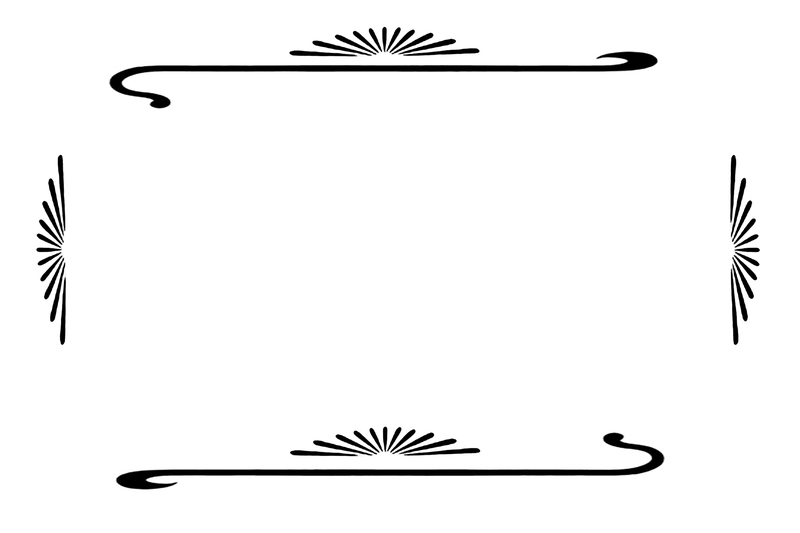 – When you or your beloved ones have suffered from illness or other serious blows, or you have lost a beloved family member or a dear friend, and the funeral has taken place, maybe you don’t feel up to sending cards or phone to all those who gave their thoughts and sympathy either by writing or coming to the funeral. Still, it will be good to tell all these people that you care, that it has helped you in your sorrow. 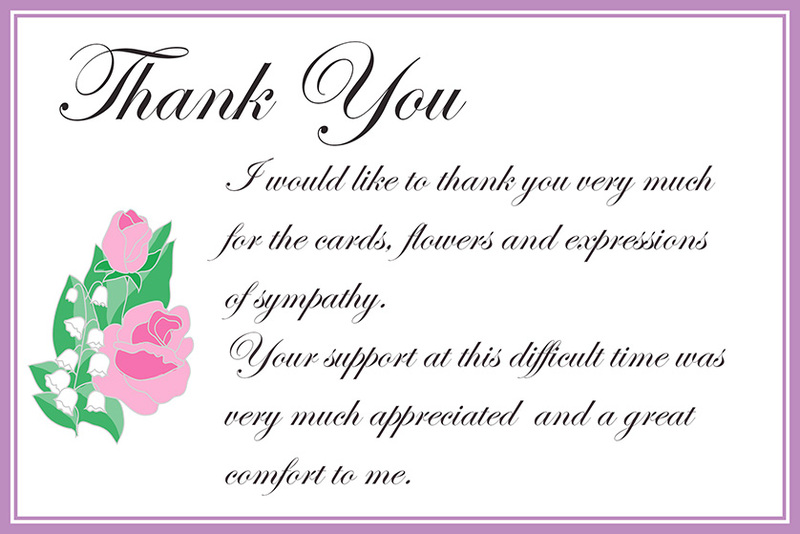 Here are some some examples of a thank you note after funeral and some samples of simple Thank You cards to send. 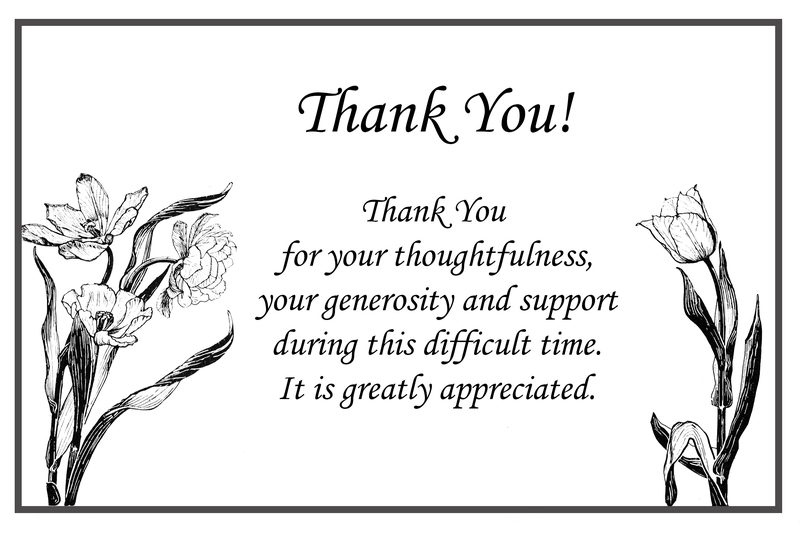 You can use some of the thank you cards to print you find at the top of this page, as well. conveyed to us in many ways. Thank you so much for coming to ………. Your presence meant a lot to us. – The birth of a new baby is a special time and one that encourages many people to give the new parents gifts. In fact, you may find your new little one receives gifts from mere acquaintances, as well as close friends and family. 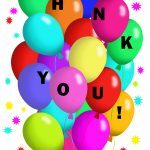 While nice, it does make the business of saying thank you exhausting, so it is best to be forewarned, so you are forearmed. 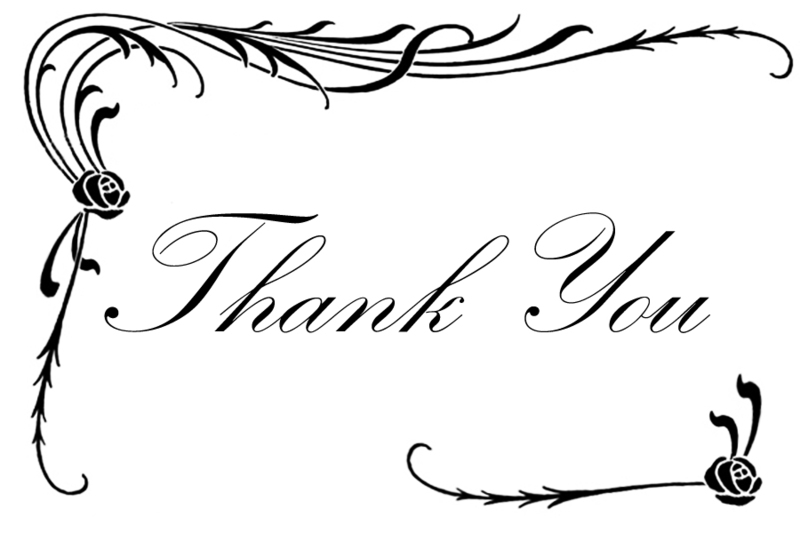 Using the free printable thank you cards available on the site, make as many as you believe you will need and then at least ten extra. 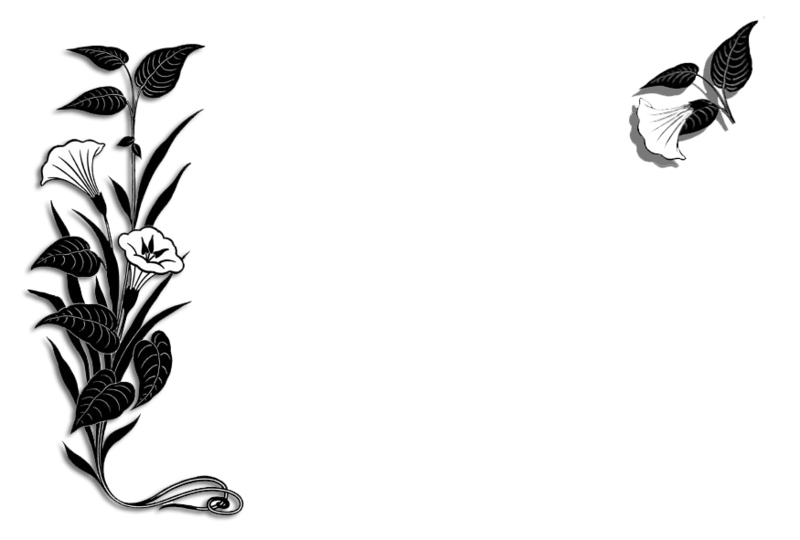 You can use the same design or make a couple of different designs, the choice is yours. For Example – Bob, Lynda and Ellie-Mae wish to thank you for the beautiful baby gift. Or – Many thanks for Ellie-Mae’s beautiful baby gifts. This is a clever way of personalizing your cards and making the recipient feel more special AND cutting down on the amount of writing you have to do inside of your card. If you would prefer, you can choose a baby-related poem from the Family Friend Poems website. (see link below on this page). There are many ways to say thank you, from a simple handshake to a beautifully detailed handmade card. However, you decide to say it, the person on the receiving end will appreciate you taking the time to show them your gratitude. 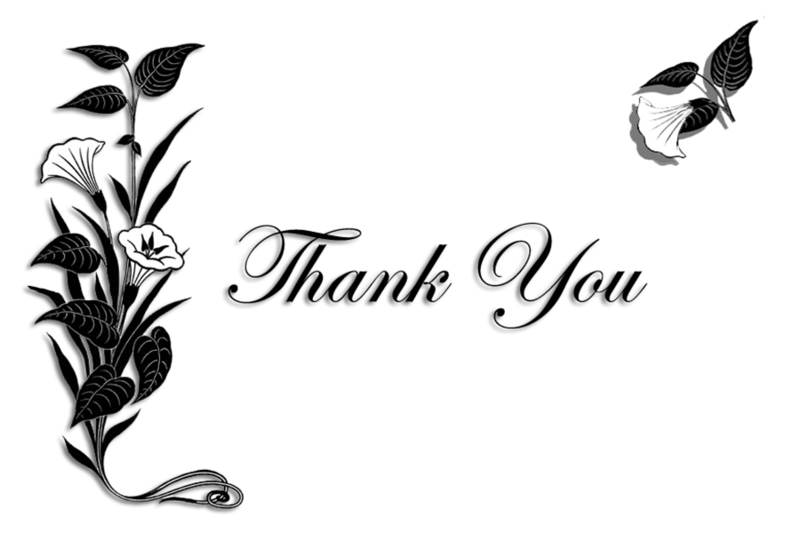 The free printable thank you cards I have on my site offer you the chance to give that person a thank you they can keep forever. Easy to make, with just a computer and printer needed, these cards allow you to be as creative as you want to be. 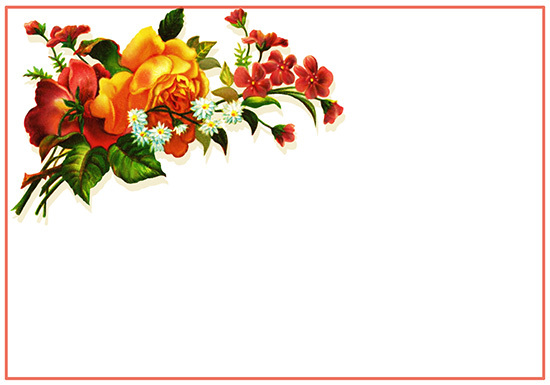 the Clip Art queen website.